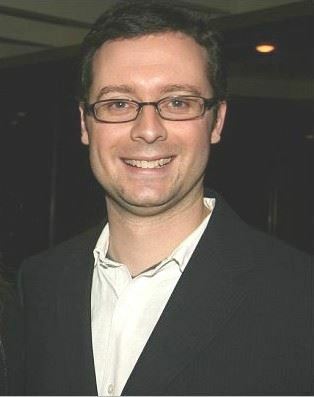 Christian Kaylor the Workforce Economist for the Oregon Employment Department, specializing in the Portland area will be our featured speaker for our April meeting. He provides data analysis and advice relating to the Portland economy to local businesses, business associations and government agencies to facilitate intelligent decision making. His monthly newsletter on the Portland economy has 700 subscribers. He will also be presenting data specific to East Metro. Before coming to the Employment Department sixteen years ago, Christian worked in various positions in Oregon politics and policy. A native Oregonian, Christian has a degree in Economics from the University of Oregon.